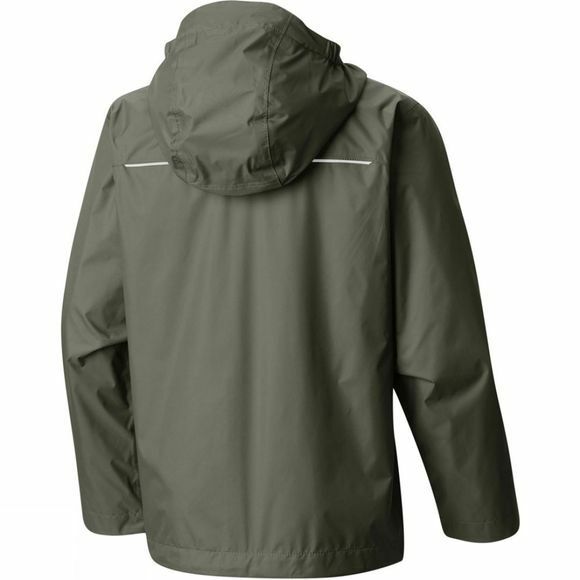 The Boys Watertight Jacket keeps the water out, the breathable fabric ensures comfort and the reflective detail helps keep young people safe. 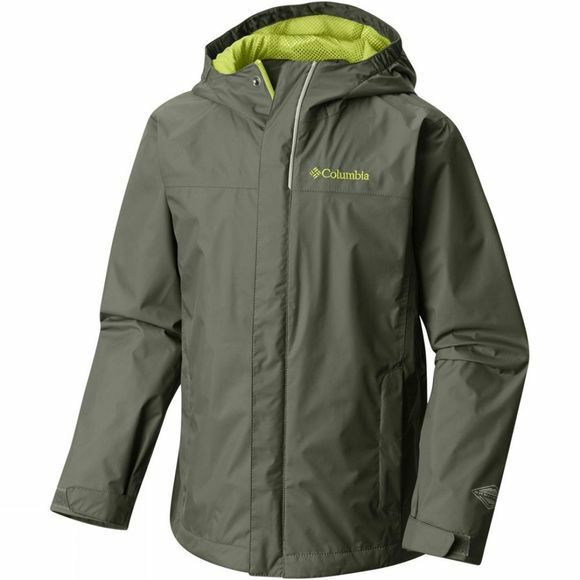 Boys will be adventurous whatever the weather, so they need the right gear to keep them dry. This does the job with style and comfort.